Hillary Clinton has tonight stood on a stage with Al Gore to remind Floridians and anyone elsetuned in online that climate change is a clear and present threat to the US and the world. The Paris agreement is our last, best chance to solve the climate crisis, Clinton told the audience in Miami. Trump wants to cancel it. Reminding the audience that Trump claims climate change is a Chinese hoax, she said: We cant risk putting a climate denier in the White House. Our next president [must] step up to the challenge, to protect our planet, to grow our clean energy economy. If you need additional convincing, just remember what happened this week, she added, making a pointed reference to Hurricane Matthew. 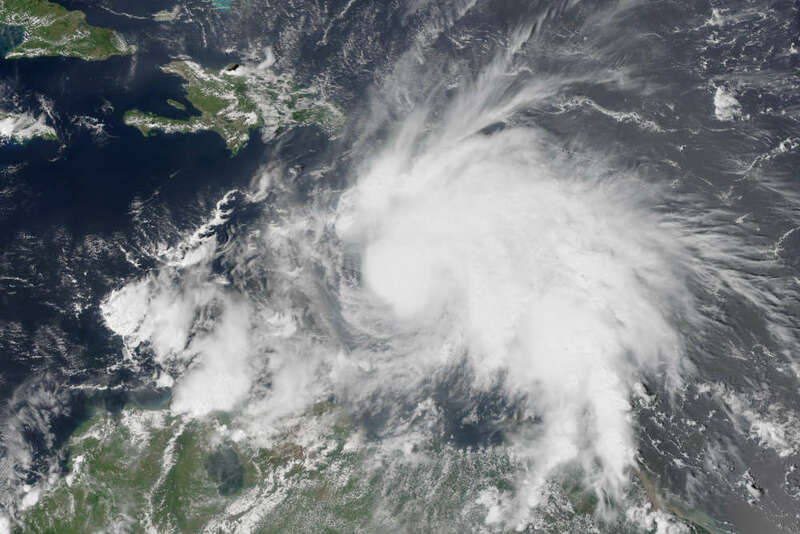 This powerful hurricane robbed several Americans of their lives shortly after it killed around 1,000 people in Haiti. Clinton claimed it was likely to have been more destructive thanks to climate change, and although there is no direct data to support that just yet, shes almost certainly right. Sea surface temperatures are indeed at all-time highs, and studies show that this is making powerful hurricanes and typhoons increasingly more destructive. Although most fear the terrifying wind speeds, its actually the storm surges that hurricanes bring that kill the most people through drowning or building collapse. While cutting down on Americas fossil fuel consumption, she also said she wants to build better flood defenses against these increasingly potent hurricanes. Lets focus on whats really important in this election. This is what I want you to hear and understand, Clinton declared. One in eight homes in Florida could be underwater by the end of the century. Florida was one of the states in the path of Hurricane Matthew, and many residents there are acutely aware of the consequences of inaction on climate change. Indeed, Trump wasnt theonly Republican target in her speech. Making a reference to Floridas Senator Marco Rubio, a former GOP presidential candidate, she noted that he often used the refrain Im not a scientist when it came to the topic of climate change. Well why doesnt he ask a scientist and learn more about it then? Al Gore, one of the worlds most widely recognized promoters of climate change mitigation, linked climate change to the upcoming election in the starkest possible terms. Number one: when it comes to the most urgent issue facing our country and the world, the choice in this election is extremely clear, he said. Hillary Clinton will make solving the climate crisis a top national priority. Heres my second message. Your vote really, really counts, Gore added. Hes right. 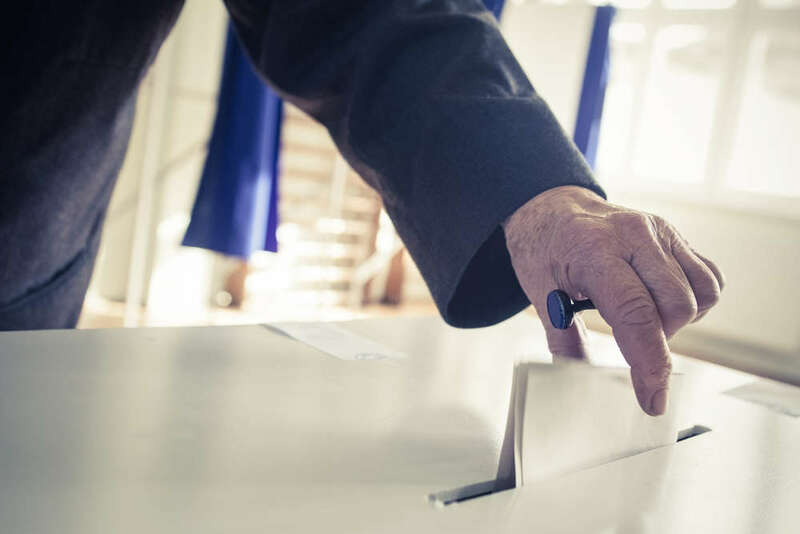 As we at IFLScience have recently pointed out, the best thing anyone can do to fight climate change is to vote for candidates that comprehend how terrifying it is, whether they are hoping to become a local councilor, a senator, or just maybe the leader of the free world.